Affordable Web Design Services in California , USA - Let our Creative Website Designers build your dream website. Why choose Irving Scheib as your Web Design Consultant? Our affordable web designers are considerate towards specific requirements of clients and patient enough to revise the designs for them. Our idea is to match your expectation standards in best possible manner. Innovation remains our key element throughout all the web solutions we offer. On this basis, presently we have a huge client base to cater, from different industries. We understand that your official website plays a massive role in the online branding of your business. Therefore, our focus remains on creating such designs, which are engaging, responsive and SEO friendly too. Web design and development go hand-in-hand. Each good design is able to appeal the visitors if it is backed with supportive web development technology. Our web design and development teams work in coordination with each other to come up with brilliant outcome. Whether you are looking for website redesign services, eCommerce website design services, responsive web design services, or graphic web design services, we are available with our first class website designing services. Understanding budget concerns of our existing and potential clients, we have strategized our pricing in an inventive manner. We assure to provide best in class solutions in really affordable website design packages. Along with this, our after sales services and support is always available for free. 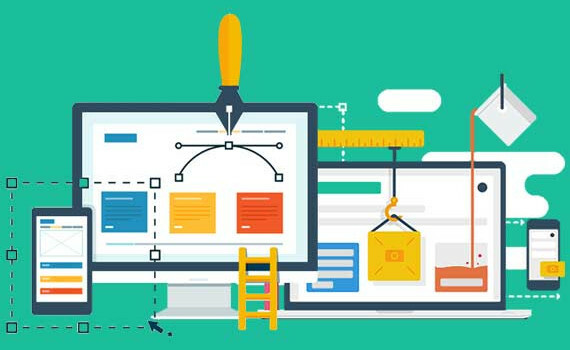 Professional Web Designing Company in California, USA: Irving Scheib offers Top class professional web design services in USA at an affordable rate.